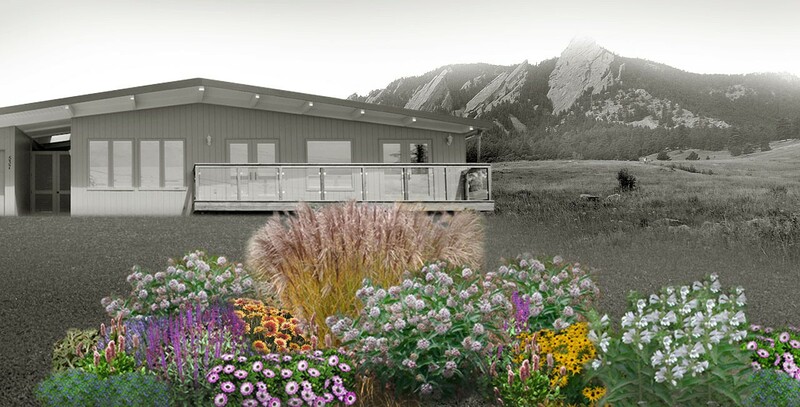 Tulip Bulb Giveaway Is A Fun Annual Boulder Event! 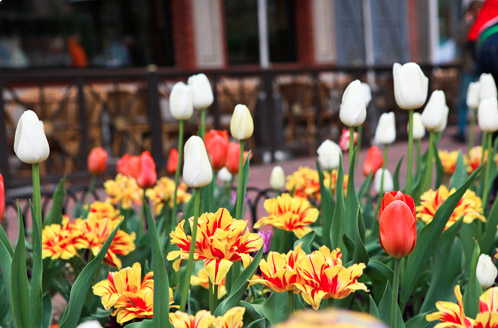 Join the City of Boulder at 11 a.m. on Wednesday, Aug. 26 in front of the Boulder County Courthouse on the 1300 block of the Pearl Street Mall for the 2015 Tulip Bulb Giveaway. Get these great bulbs in time to plant them this year and watch them bloom in the spring! Tulip bulbs are provided on a first-come, first-served basis (one bag per family). A small donation is appreciated in support of citywide parks and horticulture maintenance efforts. 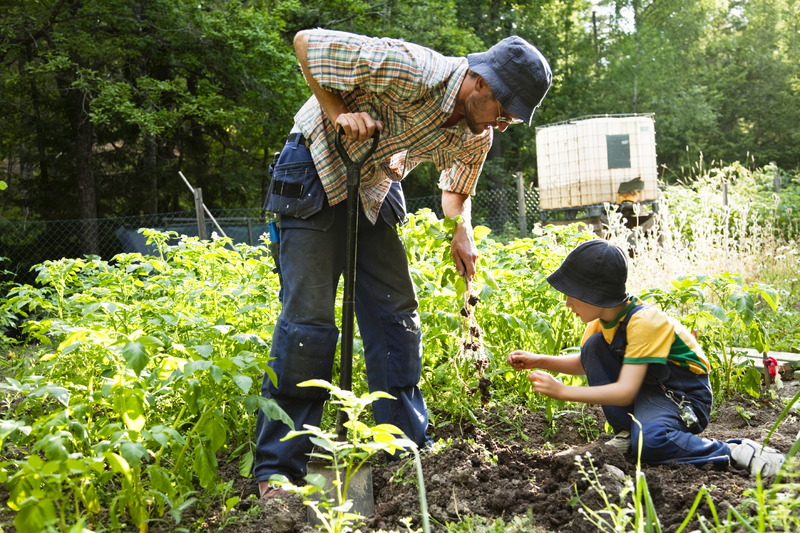 Superior Residents – Save Money and Water with an Outdoor Irrigation Audit! The Town of Superior, in collaboration with the Center for Resource Conservation, is offering Outdoor Irrigation Audits. If you have an outdoor irrigation system you can learn some great tools for saving water and maximizing resources – meaning you have a beautiful lawn while using less water and saving money! Everyone wins! Interested? Get on the list to participate by contacting the Center for Resource Conservation – email them at water@conservationcenter.org or giving them a call at 303.999.3824. It is not too late to create a container garden! Love herbs? 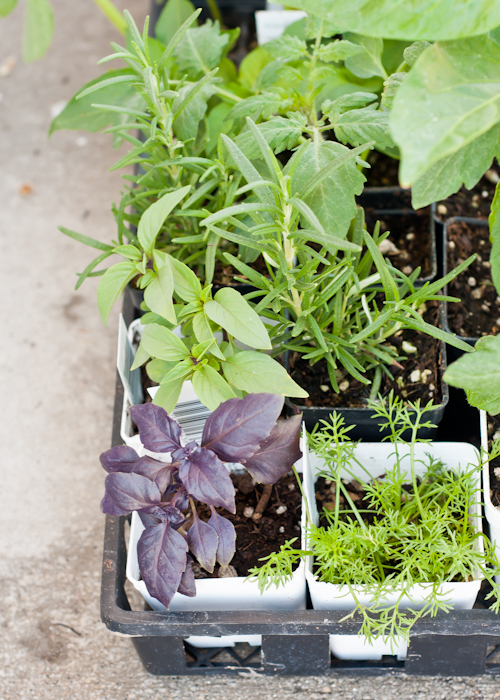 Here are some secrets for a successful container garden. 1. Get organized/know what you want to plant. 2. Gather your containers. 3. Get the right soil for your plants. 4. Watering is essential. 5. Choose sun vs. shade plants carefully. 6. Know your fertilizers. For more details from Design Mom click here. 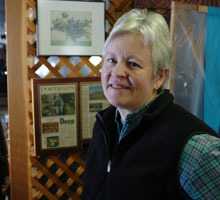 Catherine Long Gates is the third generation manager of Long’s Gardens, a horticultural business founded in Boulder in 1905. 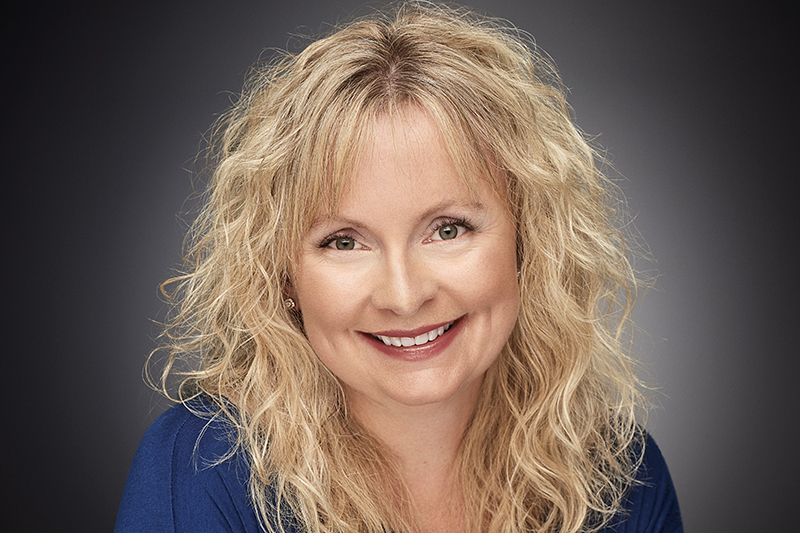 A Boulder native, she grew up on the family farm located just one mile from the heart of the city. Operating a farm in the city has provided lots of opportunities for “career development” from field laborer, retail clerk, and general handywoman to iris judge, water negotiator, and urban agriculture watchdog. Complimentary wine and cheese will be served.